Published: February 03, 2019 10:24 Samar Khouri, Special to tabloid! GOT7’s Yugyeom and BTS’ V released self-composed songs and it was everything we needed to end our January just right. On January 29, GOT7’s youngest member Yugyeom gifted fans with the song ‘A Little Bit More’. The smooth R’n’B song is about the feeling of being drawn to someone romantically and making a move without regrets. 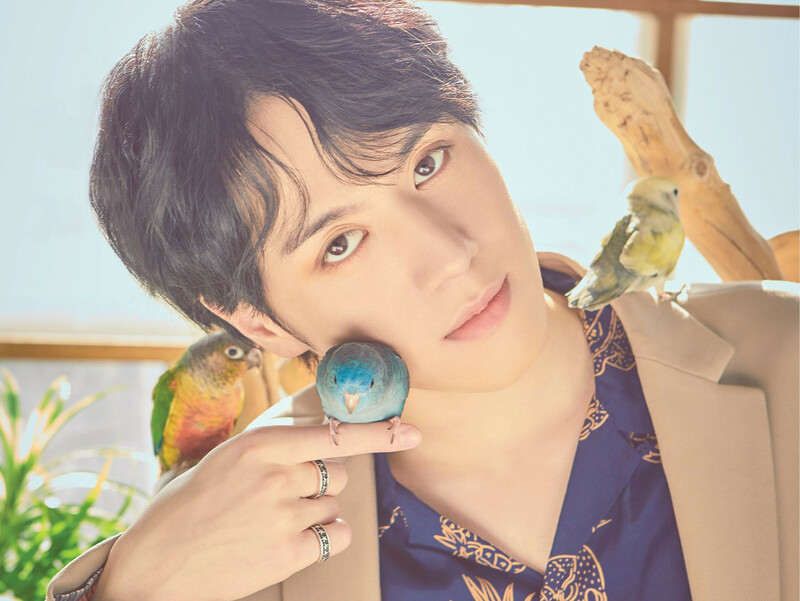 Produced by Effn, Yugyeom’s single is the latest addition to his song collection that includes ‘No Way’, ‘You Know’ and ‘The Way You Are’, all of which are available to stream on Soundcloud and are under a mixtape titled ‘dandelion’. V was credited for composing and writing the lyrics and taking the cover photo for the five-minute long track. ‘Scenery’ was uploaded on BTS’ Korean blog and on Soundcloud for free download. He is the latest member to release a self-created track followed by Jimin’s single ‘Promise’ and RM’s second mixtape, ‘mono’. Members Jimin and Jungkook quickly showed their support on Twitter. 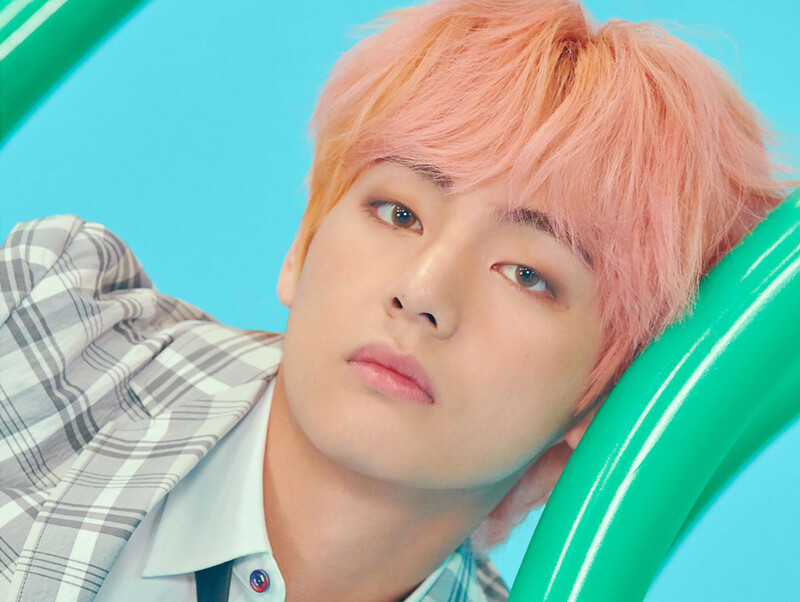 Love for BTS’ V soon took over Twitter worldwide, including the UAE, with hashtags such as #ProudOfYouTaehyung, #SceneryOutNow, #ScenerybyTaehyung.